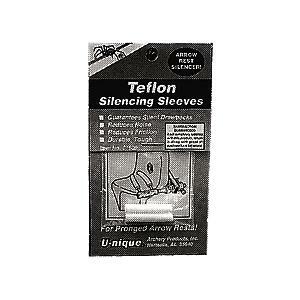 Teflon silencing sleeves that reduce noise and friction. They are durable and tough, yet quiet. 2/pk. 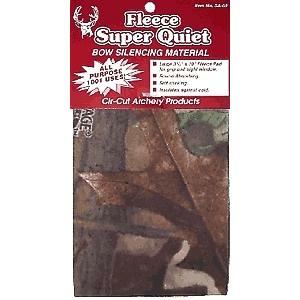 Camo fleece pad with self adhesive backing. 1 pad 10 inch X 3 3/4 inch.